Rio 2016 is finally here and we are more ready than ever to get into the active spirit. But this still doesn't mean you should wear your gym clothes as everyday gear. Ever since I was a little girl I've loved the pageantry of this glorious event. In my spare time I even watch epic old clips from years past. Nerd. And now, because of the Olympics, we'll probably be seeing athleisure (sportwear-inspired pieces worn in an everyday manner), on a more regular basis. Contrary to popular belief, your are not supposed to wear actual sportswear from the gym to dinner. Because sweat. So, unless you are Chuck Norris, please don't. We've all seen it (especially in Cape Town), people clad in full-on activewear sipping a flat white over Saturday morning brunch. "Did they really exercise?" I often wonder. Or people who try to exercise in their athleisure wear - pieces that have clearly been inspired by actual activewear, but that simply won't give you proper support whilst exercising. Say, for example, you can't jog in your MR P Light-Up Sneakers. Your feet will hate you. So, confusing these worlds have not done my eyes nor your feet any favours. Trust me. 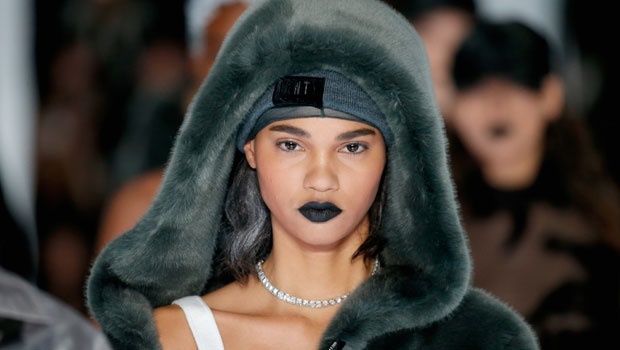 Athleisure worn as everyday items are cool, and have become acceptable when married with denim, jewellery, and even faux fur. But wearing your actual gym sweats and tekkies to lunch at Babylonstoren? Not so much. You have to choose your activity and dress accordingly. Don't try to do both. Imagine wearing your Stella McCartney tights to the gym for a year and then suddenly out to dinner at a chic eatery like Mulberry & Prince? Ew. This shoe fits like a (foot) glove. Luckily, it's a million times prettier than Skele-Toes. Because all shoes are. 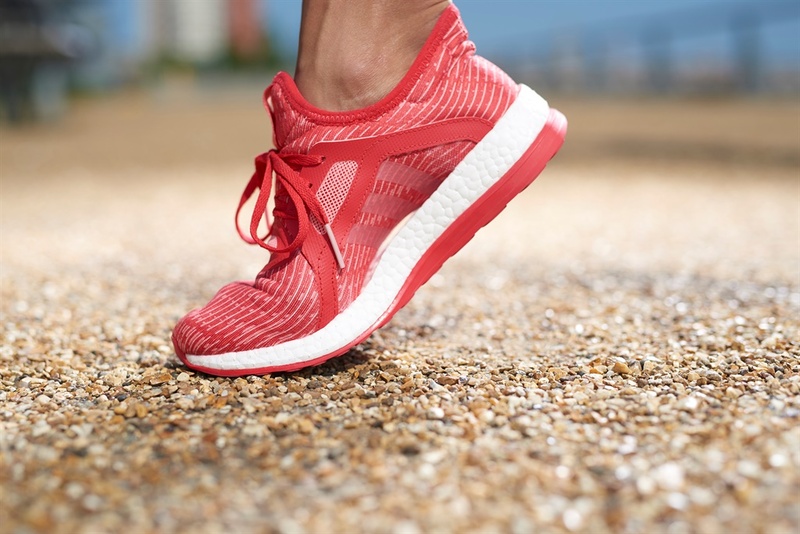 This sleek, form fitting running shoe features a full length BOOST midsole - thousands of BOOST capsules come together to generate positive energy, with a distinctive floating arch that hugs the contours of your foot to deliver a personalised fit and completely unique look that supports your every step. Whatever your form, whatever your shape, it moulds to your foot. adidas PureBOOST X will be available on the adidas site, Own Retail, Total Sports, Sportsman Warehouse and Cross Trainer stores from 10 August, at a retail price of R1799. The Fur Slide squad just got a new addition. Introducing the Grey Fur Slide designed by @badgalriri. The latest from #FENTYxPUMA drops August 5.